Hello Beauties, I hope you're all well! 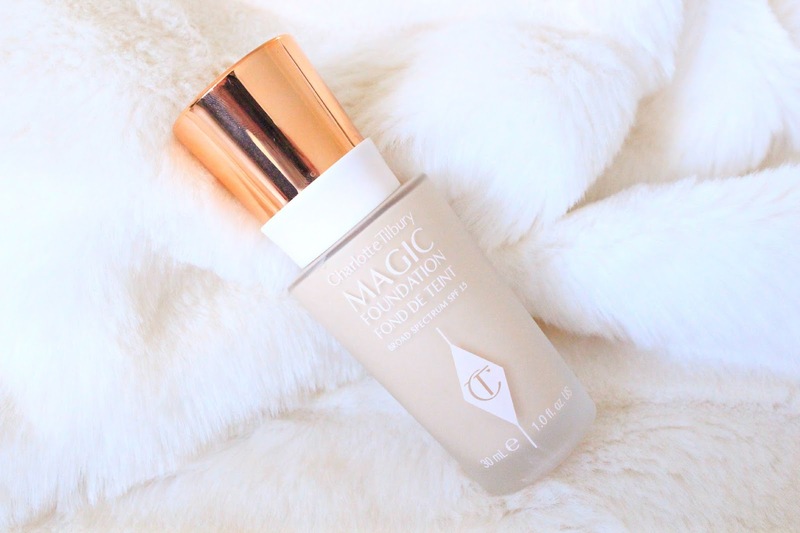 After recently trying the Clinique Beyond Perfecting Foundation and being more than a little disappointed, I went on the hunt for my next 'everyday' foundation, which lead me to the new Magic Foundation by Charlotte Tilbury. This is my first item that I've purchased from Charlotte Tilbury, and I have to say, the service I received at the counter was pretty sub-par. I understand that it gets busy in London on Saturdays, but I went to both Selfridges and Fenwicks and on both occasions, the staff just didn't seem that interested in helping me or trying to colour match me. That aside, I'm pretty impressed with this foundation, and if you love Nars Sheer Glow, then you'll definitely love this. 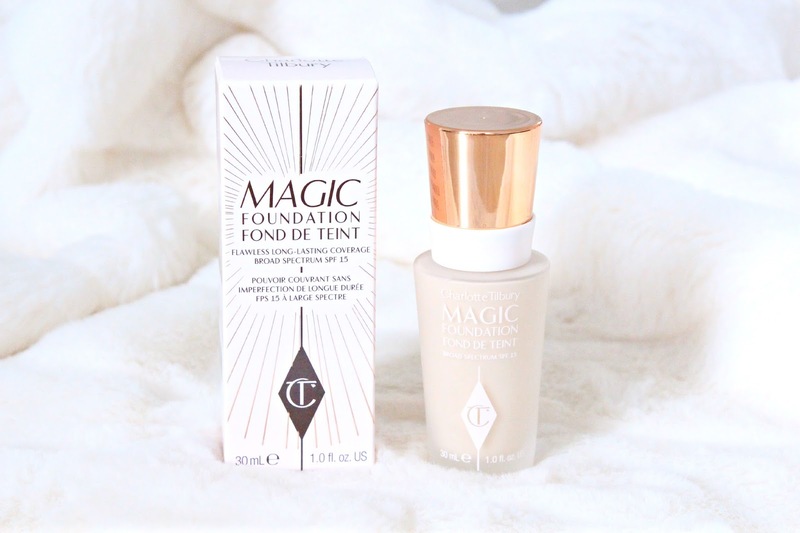 Apparently this foundation has been in the making for five years, as it kept getting sent back to the lab until Charlotte was completely happy with the formula. Needless to say, this left me with high hopes for the foundation. 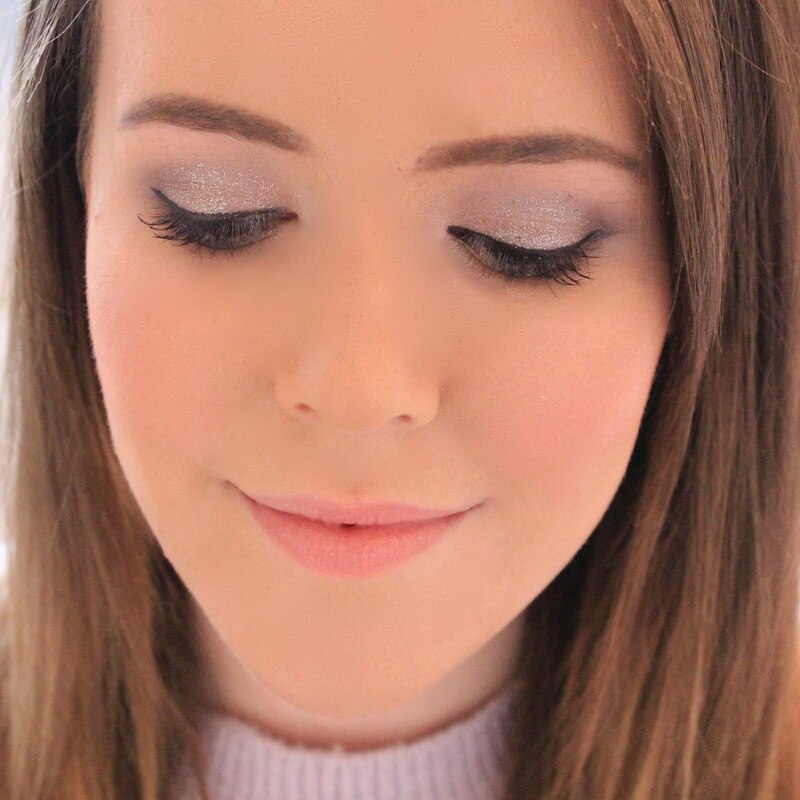 Charlotte wanted to add a full coverage foundation to her line, that would cover any acne, redness, scarring, discolouration, etc as well as smooth out wrinkles and give the appearance of more 'awake' skin. As someone who suffers with both acne, redness and discolouration - this sounded perfect for me. I went with shade 2 which matches my skin perfectly. It's slightly yellow toned which cancels out any dark circles, redness and discolouration and is definitely pale enough for my ghostly complexion. I also found that this foundation dried the same colour as it applied and there was no oxidisation during the course of the day. To say that I love the finish of this foundation would be an understatement. The foundation dries to a matte finish without looking chalky or cakey, which was exactly what I was looking for from my foundation, and the finish also lasts quite a while. I found that the foundation stayed matte for a couple of hours on my oily skin which is something most products struggle with. However, once the oil had started to seep though, my skin quickly became very oily. This wasn't a massive problem for me as I could easily just blot this away with some tissue paper without removing any of the actual foundation, but something to be aware of if you know you're not going to get the chance to touch up. As for the coverage this foundation provides, this is another big win for me. I like my foundations to have a medium to full coverage without feeling heavy on my skin (easier said than done) and this foundation does exactly that. It manages to conceal any dark circles, acne scarring and breakouts without looking like a mask, almost as if I'm just having a great skin day. Overally, I adore this foundation. It's not perfect and definitely has its flaws, however the finish and coverage is just unbeatable and I can definitely see this becoming a holy grail foundation for me. sounds like a great foundation and I never would have considered the brand for foundation...just eyeshadows. And I know! Every time I step into a MAC store in London, I'm always served by very rude staff..bleugh! This stuff sounds amazing, I really want to try some Charlotte Tilbury stuff and luckily a counter is opening near me very soon so I can't wait! Great review and beautiful photos! the packaging is gorgeous! great post! The Leeds counter is brilliant for service! In Harvey Nicks. The Mac counter opposite is horrendous, don't bother! Rude, even if the counter is empty. Charlotte Tilbury girls are brilliant, even on a Saturday, when they are rushed off their feet. I really want to try this I love the NARS formulation so good to know it's similar but there's too many colours to choose from. Typical there's not a counter within a few hundred miles of me! Boo! That is so pretty and sounds pretty good.